Don’t try to write like someone else. 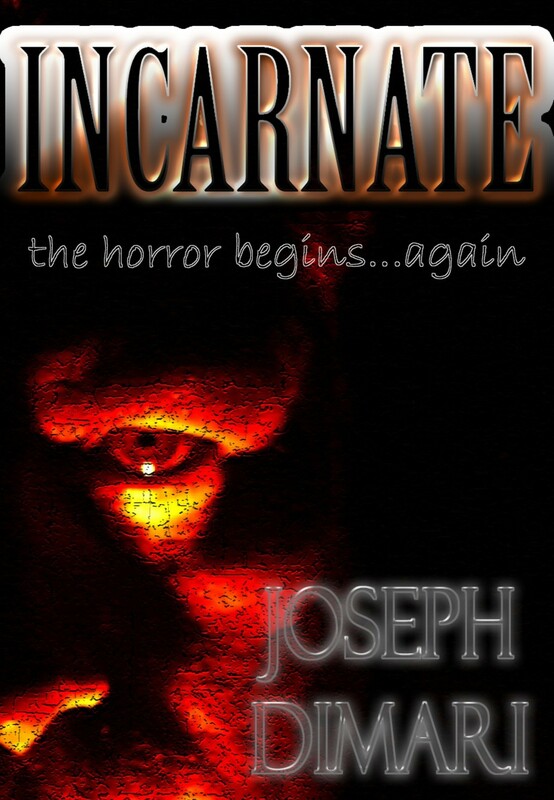 Everyone has a style, and yours will evolve as you write, whether you want it to or not. 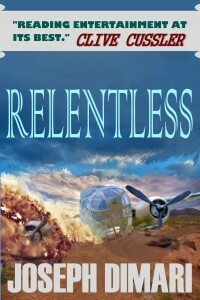 With my first novel, Relentless, the intent was to sound vintage Stephen King with a pinch of Clive Cussler. It didn’t. And when I finished the book, I was glad it didn’t. 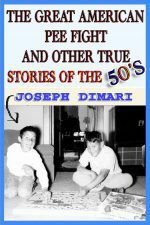 For better or worse, it sounded like Joe DiMari. So, be true to your style, your imagination, your words. Don’t write nice. Your characters are individuals. As you work with them over the course of the book, some become as friends, others as repulsive folks you have to deal with. A Mafia hit man isn’t going to say “dang” and “shucks,” and his background will most likely be rough. I lost a fan because she felt the language in one of my works was too blue, even though it was classed as adult reading. Be true to the characters. Don’t use big words when simpler ones will do just as well. A big turn-off is to read something so embellished that you feel the writer is trying to impress with his/her knowledge of the language, rather than simply telling a good story – and isn’t a good story what it’s all about? Impress with the tale, not your vocabulary. He had wrinkles on his face. They were there because he had worked hard in the mines. The miner’s face was deeply etched with years of toil and sweat. With the latter sentence, you get that da-da da-da da-da da-da kind of cadence, much smoother and more pleasing than the “just the facts, Ma’am,” approach. Do realize that writing is difficult (but very rewarding). Keith Richards once said that his blank canvas was silence. Ours is a blank monitor screen, calling to us, “Okay, boss, what’s it gonna be today?” To me the process is truly amazing, because we are creating something from absolutely nothing but our skills, our research, and our life experiences – creating something every bit as real as a one-of-a-kind furniture masterpiece. And usually doing it alone, at a computer in some quiet room. A famous writer (I forget the name) was once asked just how the creative process took place in them. The writer replied, “It takes place at eight every morning.” In other words, creativity for him/her was more a function of consistency and focus, rather than some innate resource to be called on at will. If you’ve already worked on a novel, some days you just know you don’t have it. The good writers go ahead and write anyway, figuring they can always hit delete, or edit, tomorrow. But often, a strange thing happens. The next day, you look at yesterday’s work…and it’s some of the best writing you’ve done on the project yet. Don’t ask me how, but it often seems to work that way. Maybe it’s the writing gods rewarding us for sucking it up. Finally, if you want to write that novel, pick a time-no excuses-and start. Stay with it, even when you don’t feel like it. The first novel is the most difficult because everything is so new. Develop a system that works for you. And don’t be as concerned with what your audience will think and feel, as much as what your characters say to you.